The Building Better Opportunities project has already successfully helped numerous participants into employment, job searching or training during the last year. 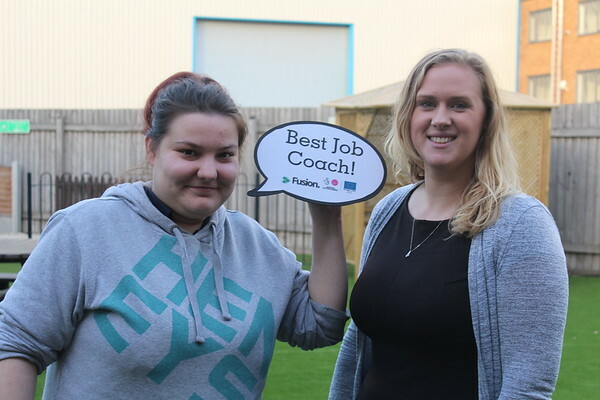 Our Job Coaches work extremely hard in supporting their participants to reach their individual goals and overcome any barriers along the way. Fusion would like to say massive congratulations to all of the BBO participants who have achieved their goals and the Job Coaches for making it possible. Our participant case studies can be viewed here.